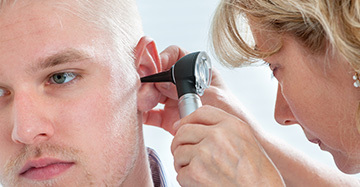 Cerumen, also known as earwax, is naturally produced by the glands in the ears. It serves to keep the skin of the ear canal lubricated and discourages germs from taking up residence. Cerumen typically clears itself from the ears, but in some instances it can accumulate and form a blockage. 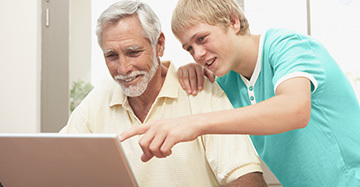 If a blockage occurs, it may need to be removed, which can be done in our office. We recommend you consult your physician prior to attempting any in home removal methods. Many people commonly use cotton swabs to try and remove earwax or dislodge a blockage. We do not recommend the use of cotton swabs. They can be problematic and may push the blockage further down into the ear canal, which makes it more difficult for the cerumen to be removed. In addition, cotton swabs can be accidentally inserted too far into the ear canal causing abrasions and potentially damage your ear, including the possibility of rupturing your eardrum. Physicians generally agree that cotton swabs are a bad idea for removing earwax and should only be used on the outer portions of your ear. You should never insert cotton swabs or or any small object into your ear canal. 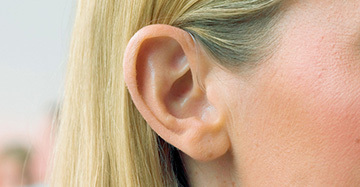 Likewise "ear candles" or other home remedies have been shown to be ineffective and potentially dangerous.